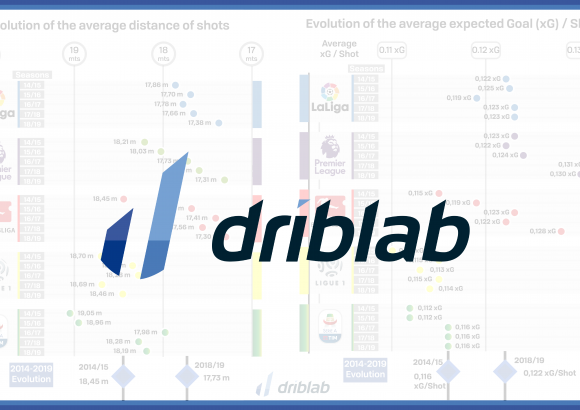 The names that appear are the 25 players who have generated the most from the bench and we can make a clear differentiation in this list: the finishers who generate expected goals, which give that dose of intensity in the final meters, and appear with a green background in the image, and those key passers from the bench provide vision of the game and generate occasions for another shot (create expected assists) that appear with a blue background in our graph. In the middle are the most complete footballers, those who contribute in both facets. Our surprise has been to see how difficult it is for those players of last pass to contribute so much from the bench. 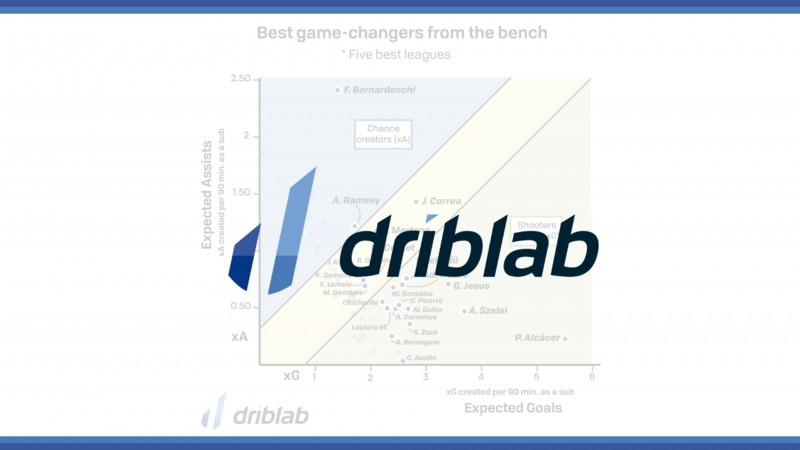 Of the 25 best game-changers, only four surpass the figure of 1 expected assist for every 90 minutes. 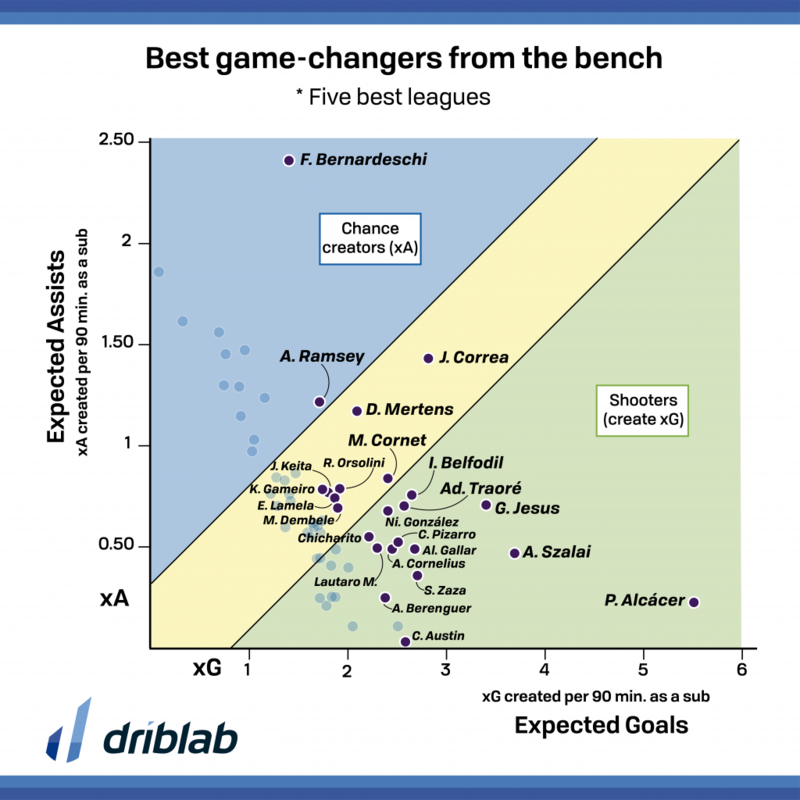 In the finishers is much more frequent to produce over 2 expected goals per 90 minutes as a sub. 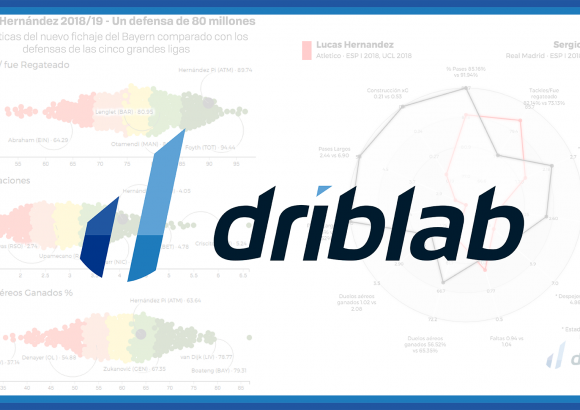 A graphic that shows Paco Alcácer (BVB) as the most influential player from the bench followed by Joaquín Correa (Lazio), Adam Szalai (Hoffenheim) and two illustrious players like Gabriel Jesus (Man City), fourth, and Federico Bernardeschi (Juventus), fifth. It is surprising that Arsenal have allowed Aaron Ramsey to go free this summer seeing how difficult it is to have a passer capable of influencing from the bench.